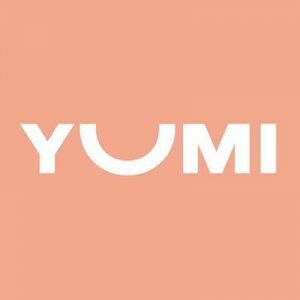 Yumi is a direct to consumer baby food brand that delivers fresh, organic, nutrient-dense food right to your front door. This company was built by two fathers who were passionate about sharing the beauty of food, to encourage adventurous eating during their early years! This No Middleman favorite offers 3 stages of baby food that match the needs of your baby as they grow and develop. Each stage introduces your baby to different textures and flavors that are crucial to to progressing into solid foods. Yumi delivers value by expanding your baby’s taste buds with quality ingredients. And if you’d like to check out their fun flavors and foods before subscribing, they’ve got their upcoming menus posted on their website!